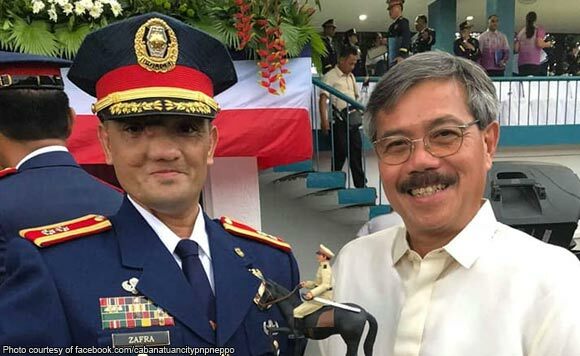 Mayor Julius Cesar “Jay” Vergara of Cabanatuan City, Nueva Ecija is being credited for the awards that the city police has reaped through the years, including the current one. “Sa magandang pamamalakad at walang sawang suporta ni Mayor Jay sa Pulis Cabanatuan, ito ay nakatanggap na ng napakaraming pagkilala at rekomendasyon, hindi lamang sa buong rehiyon, kundi sa buong bansa,” the post on Vergara’s Facebook page said. The video mentioned the combat type vans, patrol cars, motor vehicles, handheld radio sets, and repeater system as among the equipment provided by the city mayor. This year, the Cabanatuan City Police Station was recognized as the Best Component City Police Station in the country.